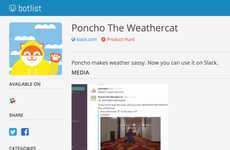 Poncho offers a quirky way for people to get the forecast in the form of a dedicated weather app, an alarm app and now, a Facebook Messenger weather chat bot. 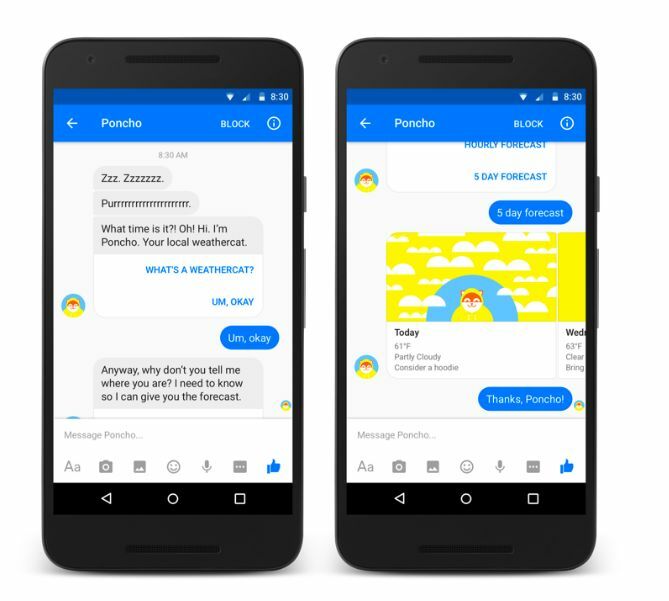 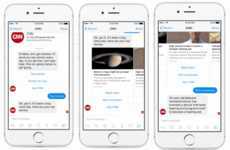 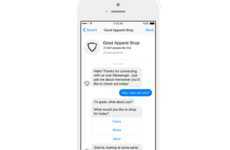 With the announcement of this new capability on Facebook, Poncho CEO Sam Mandel says that he set out "to build the chattiest, friendliest bot that would actually become part of your daily routine." 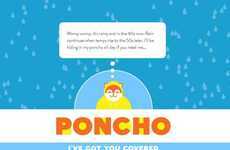 The result is 'Hi Poncho,' who offers opinions on everything from pop culture and food to global events, in addition to supplying on-demand weather information. 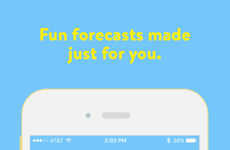 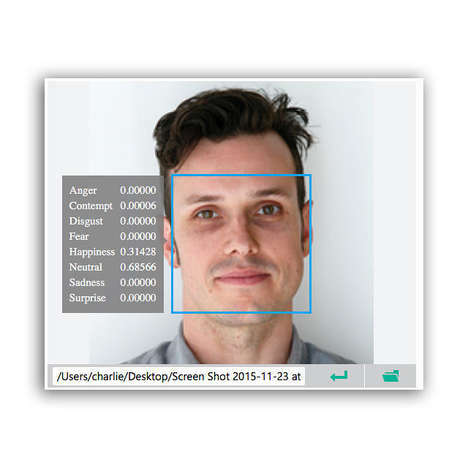 While there are apps for just about every purpose, most of them offer an experience that's extremely impersonal. 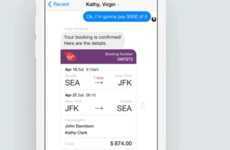 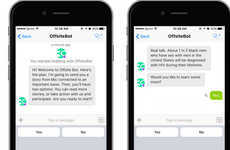 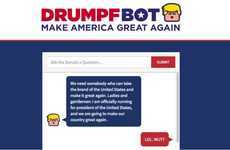 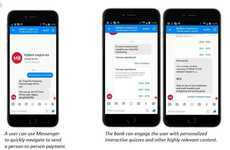 These new artificially intelligent chat bots provide a way for consumers to interact with their favorite fast food brands, media outlets and online shopping sites in a way that feels like a natural conversation with a friend.